The Edge offers you cutting edge technology put in the service of developing state-of-the-art web and mobile applications. 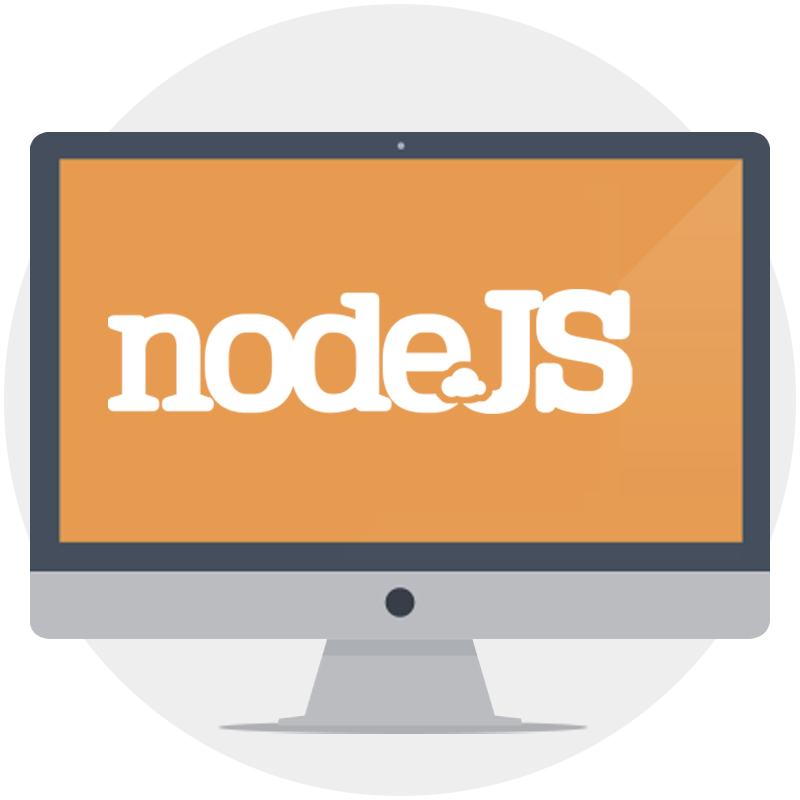 NodeJS is the best option for creating web applications that will work in real time, such as chat engine. It is a cross-platform runtime environment for creating server-side Web apps. The MEAN Stack is the latest modern stack offered for developing web-driven applications. 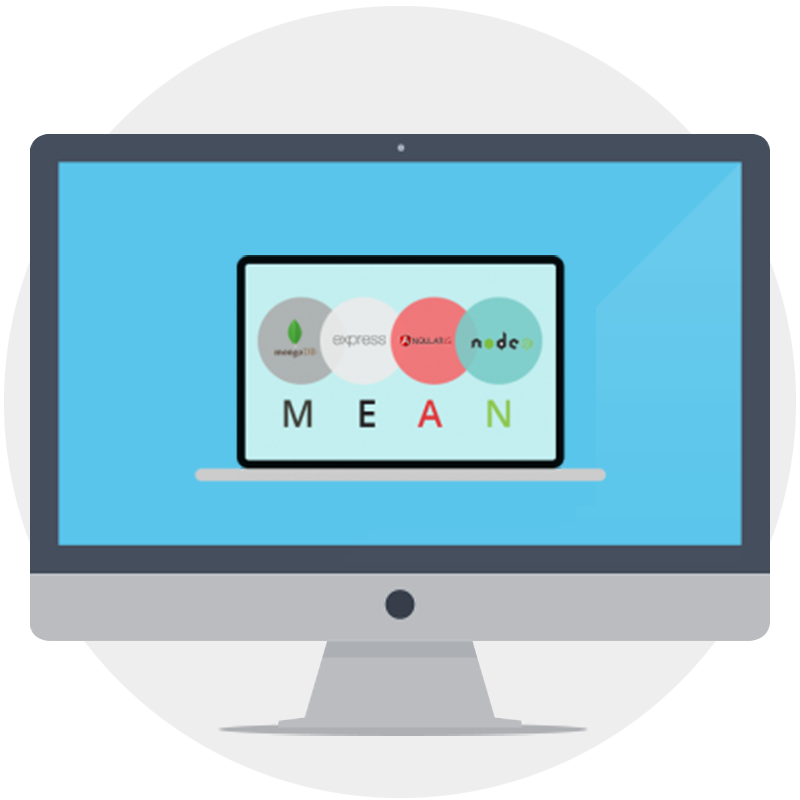 MEAN is comprised of four components – MongoDB, ExpressJS, AngularJS, and NodeJS. First letters of these components form its handsome acronym. MEAN is becoming more and more popular with every day and a number of big players, as well as a whole lot of small businesses, are opting for using it. 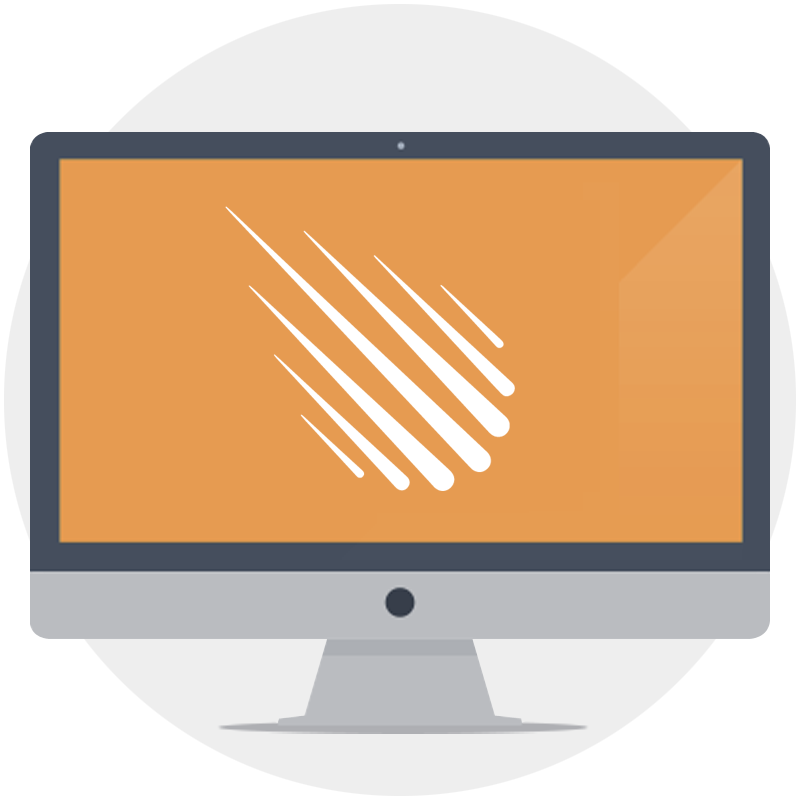 Meteor JS offers a comprehensive, reliable and fast “all in one” approach which is a guarantee that it will become a huge player in the near future. 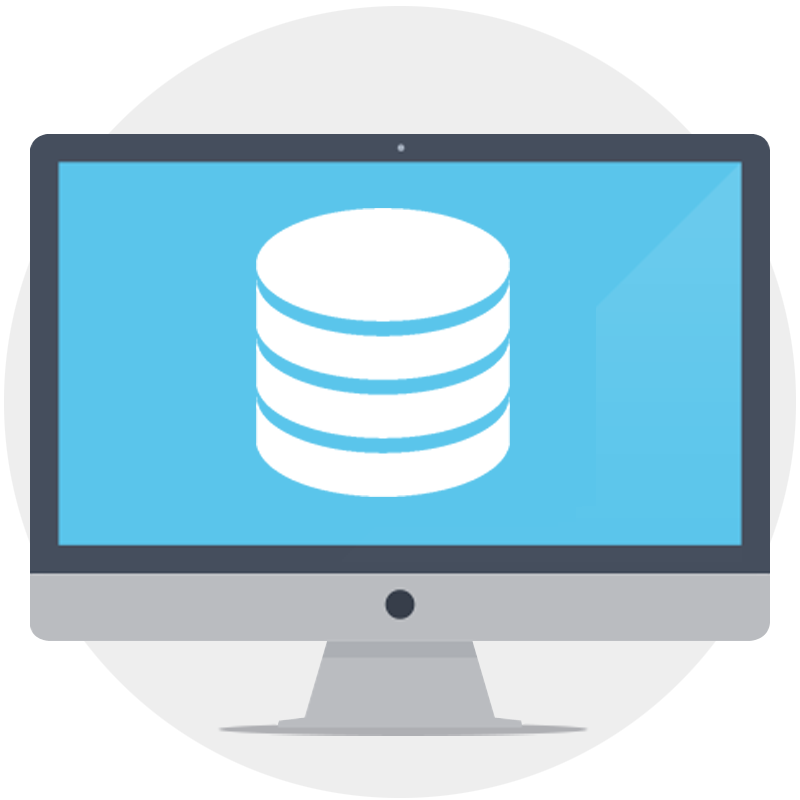 No SQL databases offer various database technologies that were developed along with cloud computing and present the response to the popular demands that occurred in building modern applications. 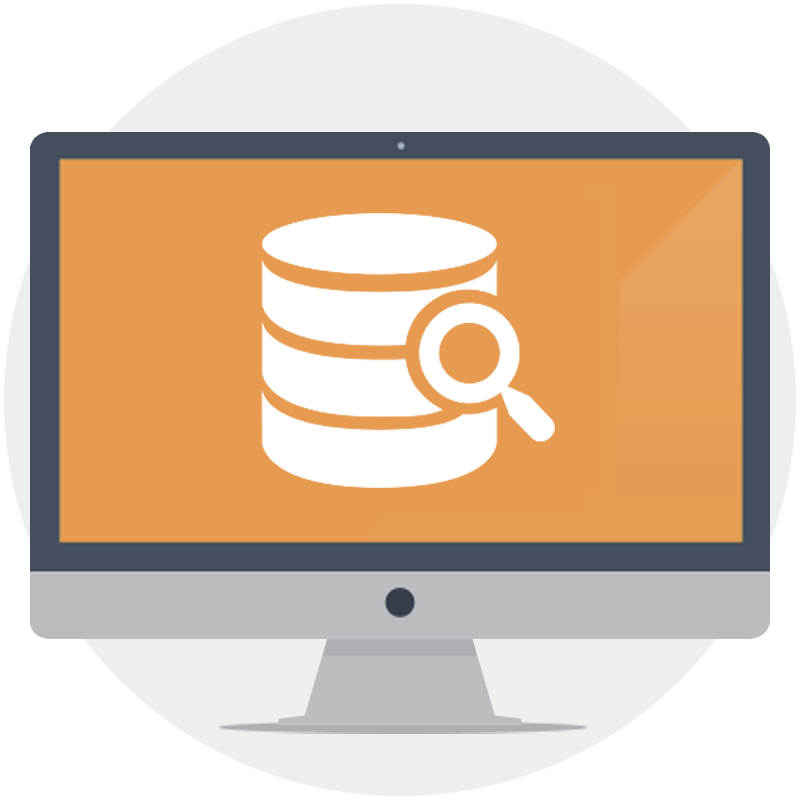 High performance and the ability to handle a great amount of data efficiently is what makes NO SQL Databases such as MongoDB the latest hit in the IT industry. An analytical database is created to support analytical applications, usually as a part of a data warehouse. It is a read-only system in charge of storing historical data such as sales performance or levels of inventory. The information in the database is updated on a regular basis and corporate executives, business analysts, and other workers are able to run queries and reports against it. Resource and development (R&D) activities are an important part of the core DNA of our Skysoft team. Not only we possess experience of over 216,000 working hours in the IT industry, but we always make sure to keep up with all the innovations in our field. This enables us to offer our clients cutting edge services which will make them leaders when it comes to web applications in their field.